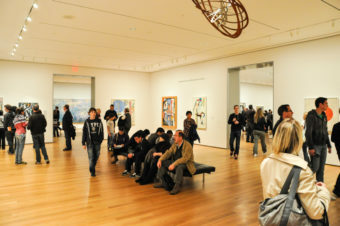 The Museum of Modern Art (MoMA) is one of the best-known contemporary art museums in the world. 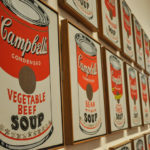 It is an must-do visit for modern art amateurs. Picasso, Dalí, Jackson Pollock and many more artists are waiting for you, there are also interactive works depending on the exhibitions. It's a very fun museum! The museum will be closed from June 15 to October 21 for renovation. ├ What to see at the MoMA? ├ How much does the visit cost? ├ When does the museum open? 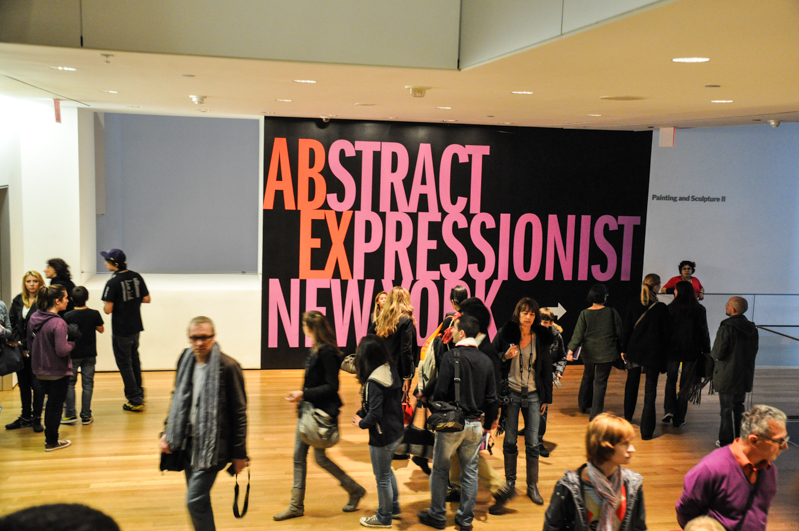 ├ Do you want to see more contemporary art in New York City? ├ Where is the MoMA? 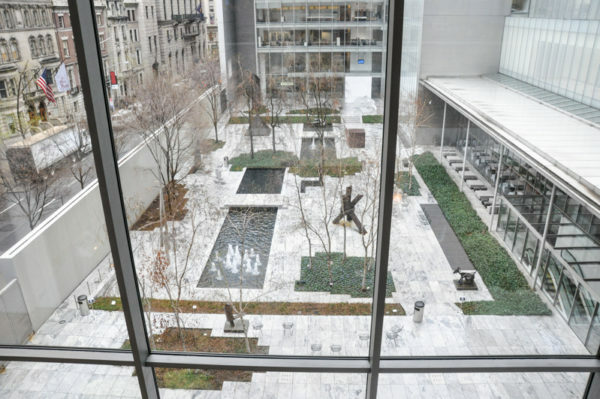 The MoMA was founded in 1929 by three collectors, Abby Aldrich Rockefeller (John D. Rockefeller Jr. wife) and her friends Lillie P. Bliss and Mary Quinn Sullivan. They wanted to propose a different museum, a contemporary alternative to the Metropolitan. 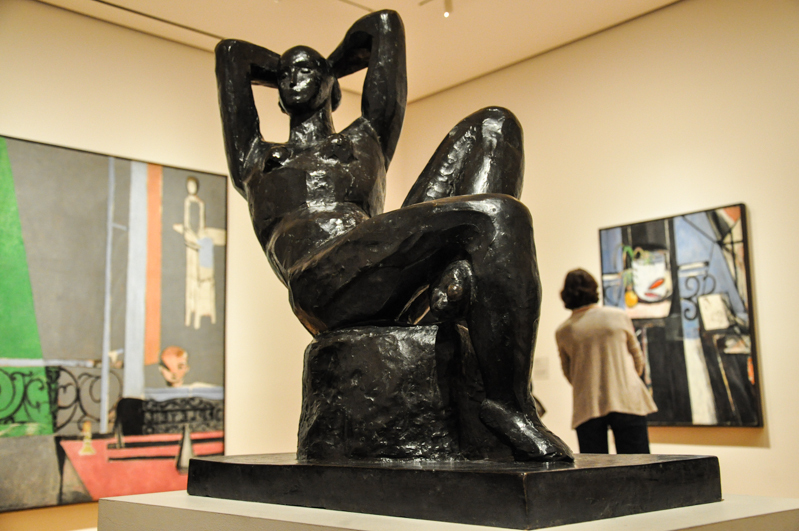 Her idea was to expose famous modern art works and to introduce young artists to fame. Today, it is a renowned institution, one of the most visited museums in the United States. The collection of modern art is compared with the Centre Georges Pompidou (Paris) and the Tate Modern (London). 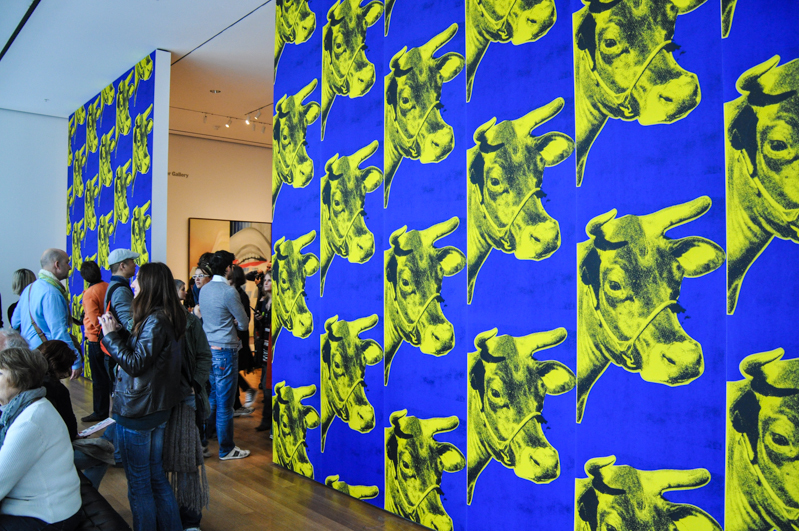 What to see at the MoMA? 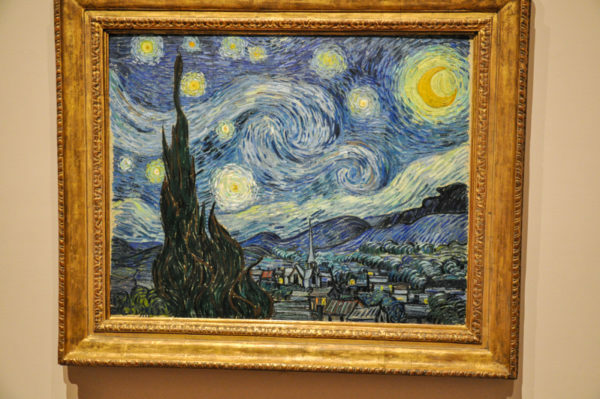 Modern art is quite diverse since artists express their talent through different techniques. 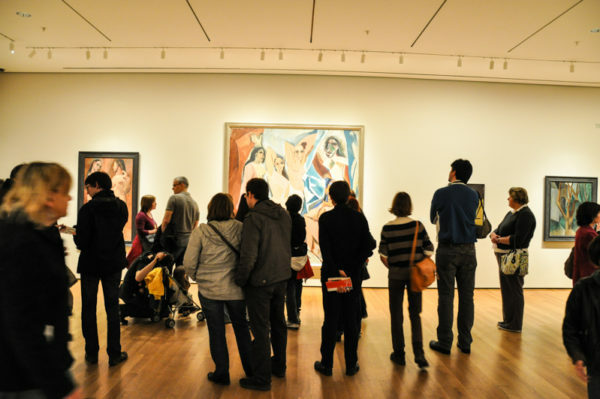 You can see world-famous paintings such as Jackson Pollock, Picasso, Dalí, Matisse, Van Gogh, Cézanne or Mondrian to name a few. You will also find objects, furniture and interactive works. It should be noted that the MoMA has been one of the first museums to present a department dedicated to photography. It was created in 1940 by Beaumont Newhall. This helped photography to be recognized as a true art. 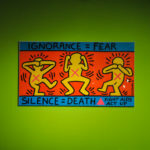 There are often temporary exhibitions, so do not hesitate to check the MoMA calendar before traveling to New York: see more here. - Under 16 years old: free. Every Friday from 4pm until 8pm, admission is free (UNIQLO Free Friday Night). But you have to arrive early, you cannot book in advance and there are usually many people. 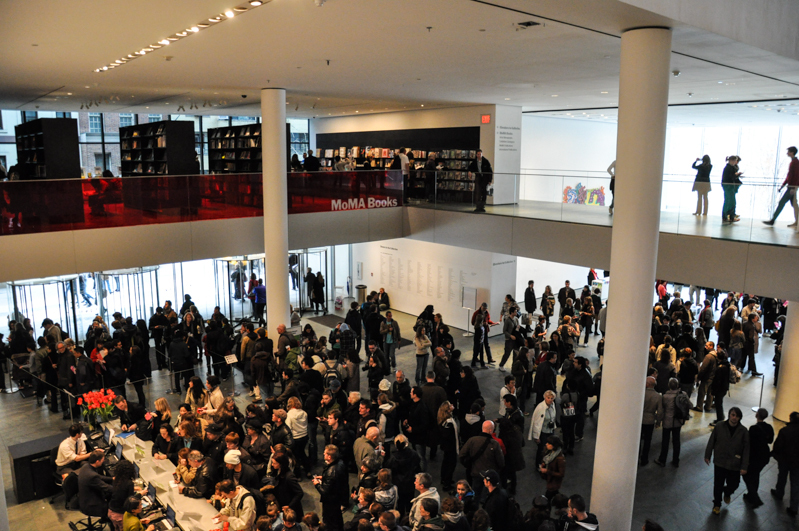 Do not hesitate to compare the visit passes because the MoMA is included in many of them. The garden of the sculptures by Abby Aldrich Rockefeller sculpture garden is free. The museum opens every day from 10:30 am to 5:30 pm, open until 8.00 pm on Fridays. It closes twice a year, for Thanksgiving and Christmas. 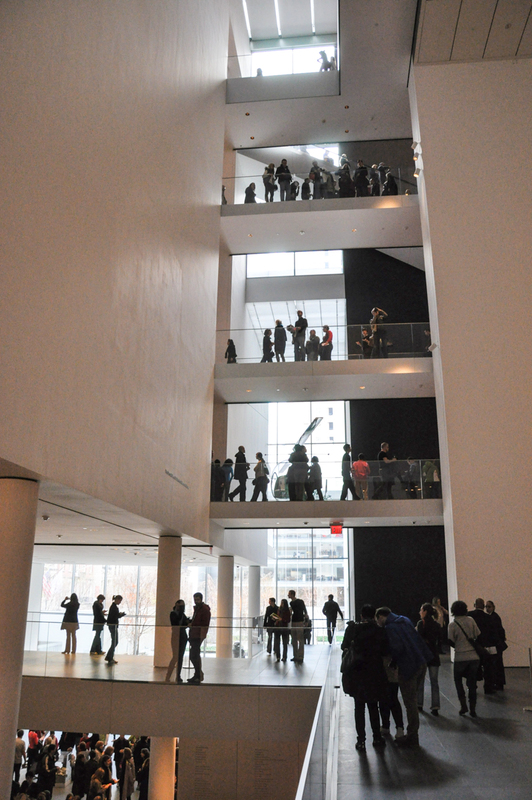 - Arrive 30 minutes before the MoMA opens to be the first visitors of the museum and enjoy the works quietly. - You may use your camera, you can take pictures of works such as interactive works. - Take your time to enjoy the garden inside the MoMA, especially on sunny days, it's very nice. Do you want to see more contemporary art in New York City? 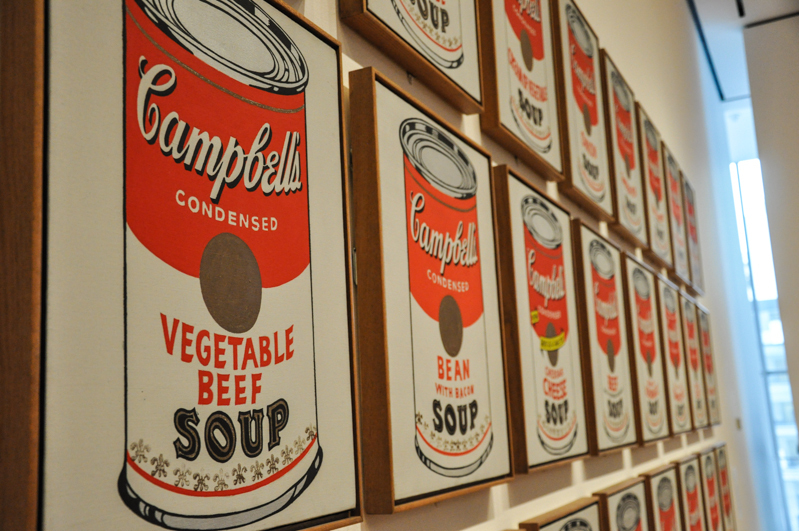 If you like contemporary art, you can visit other museums in New York City. 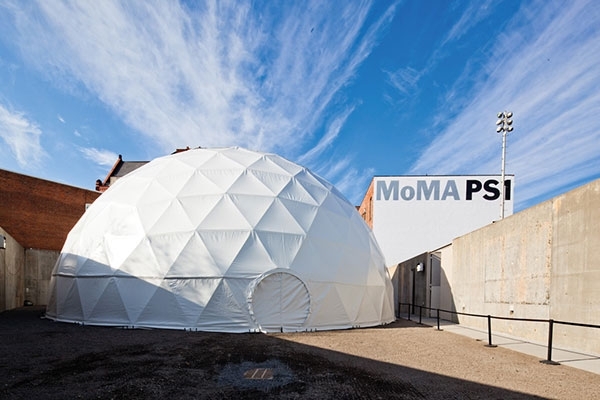 Since 2000, MoMA is affiliated with the MoMA PS1 in Queens. You can read more about this museum here. Another famous place is the Solomon R. Guggenheim Museum, thanks to its peculiar architecture. It is located in the "Museum Mile" on 5th Avenue, along Central Park. 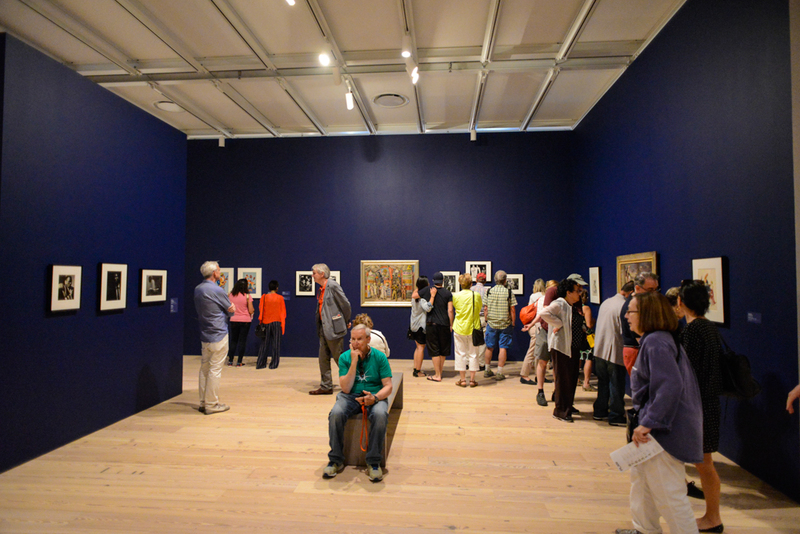 The Whitney Museum of American Art recently opened at its new location, at the end of the High Line walk. I tell you more about this place here. 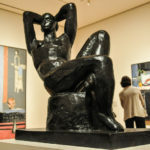 It is a few steps away from the Radio City Music Hall and Rockefeller Plaza and one block away from the LOVE sculpture. 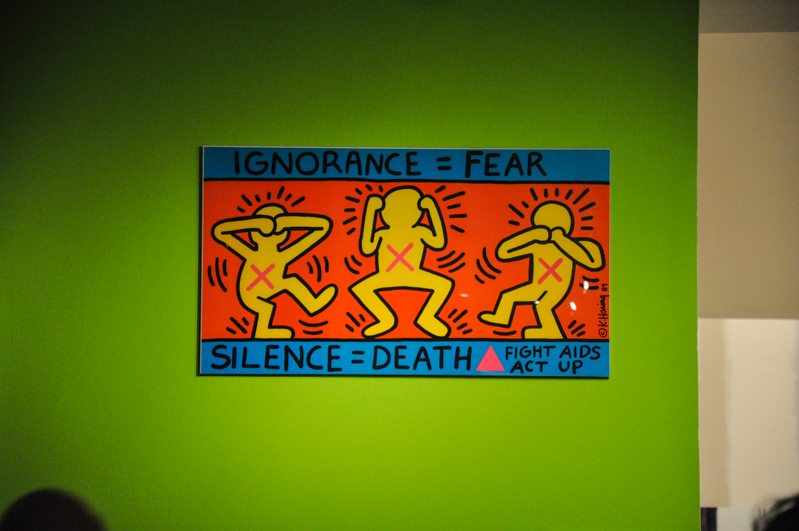 It is always interesting to discover the works of a museum. 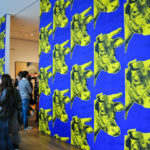 The MoMA exhibits well-known contemporary works, others more surprising ... But in any case, it will be a very interesting visit during your upcoming trip to New York City.